Fast rising Nigerian artiste, Victor AD has announced “Wetin we gain” video drops on Sunday. The artiste made the announcement on his Facebook page in the early hours of Monday. “Wetin we gain” is gradually spreading across Africa is one of the people’s favorite. 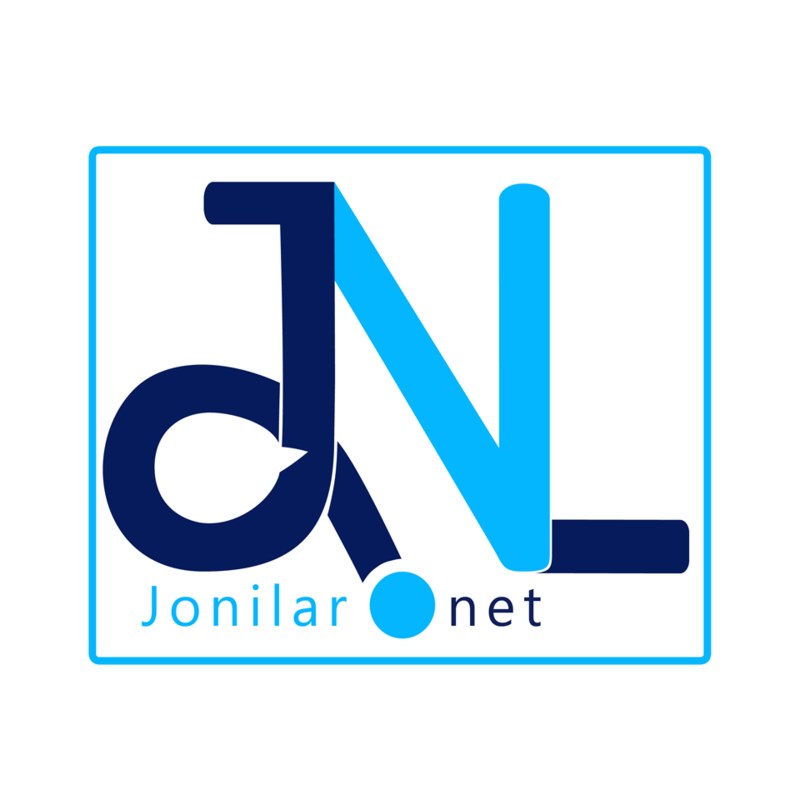 Watch the snippet here on Jonilar.net and be on the lookout for full video.